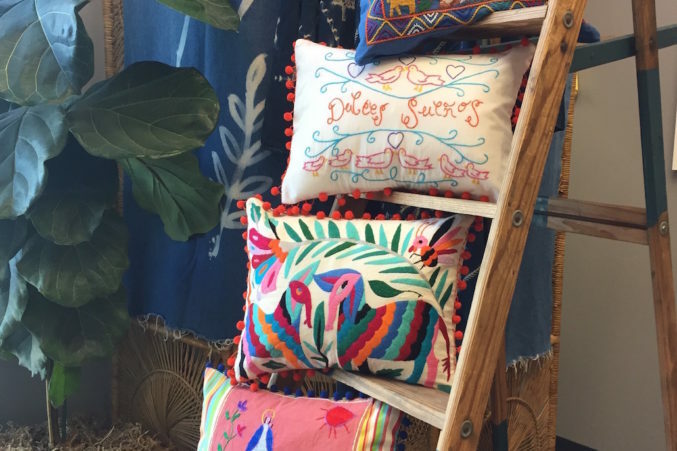 Flea Style returns to Dallas this weekend. Featuring flea market finds even for the fellas. When it comes to Flea Style’s bi-annual shows, we’re not exactly rookies. But this year, founder Brittany Cobb and the Flea Style team are pulling out all the stops, including unveiling a new men’s section and children’s play area (which includes a Tepee maze that will make adults jealous). 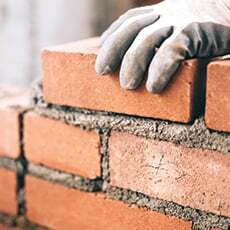 With over 200 artisans making their way to Fair Park’s Automobile Building this weekend, this year’s spring show will feature plenty of fresh faces (over half of the vendors are newcomers) for you to fall in love with. 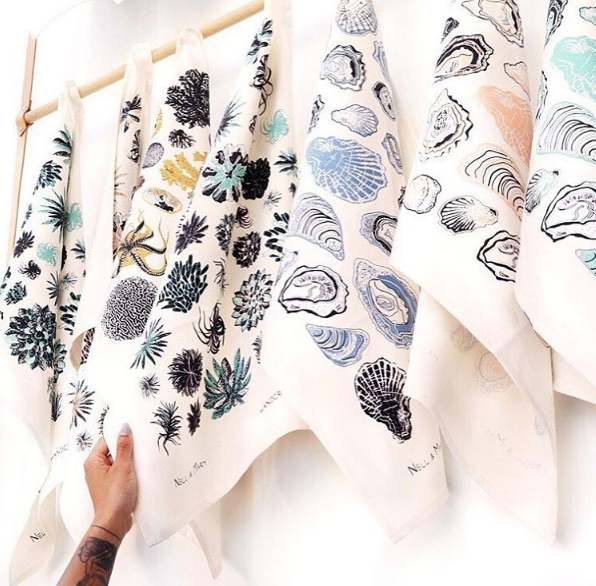 To help you navigate the indoor marketplace, we’ve rounded up a few of our favorite new vendors, as well as tried-and-true, from around the country. Photo courtesy of Field Rations 1945. The Details: The design studio, led by Colton Gerard and Jairus Midgett, focuses on creating collections of Americana-lifestyle goods. 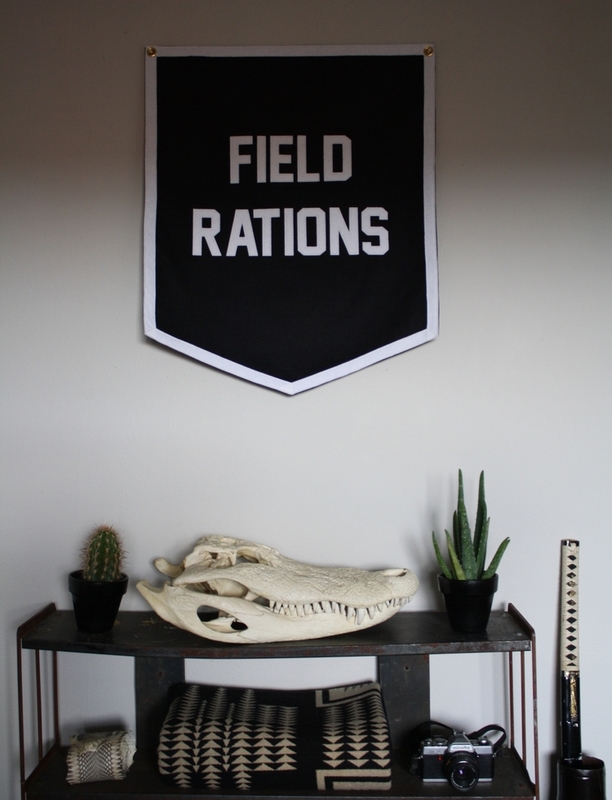 Their mix of hand-crafted products along with vintage finds from their travels just exudes cool. Find the duo in this year’s men section. Photo courtesy of Flea Style. 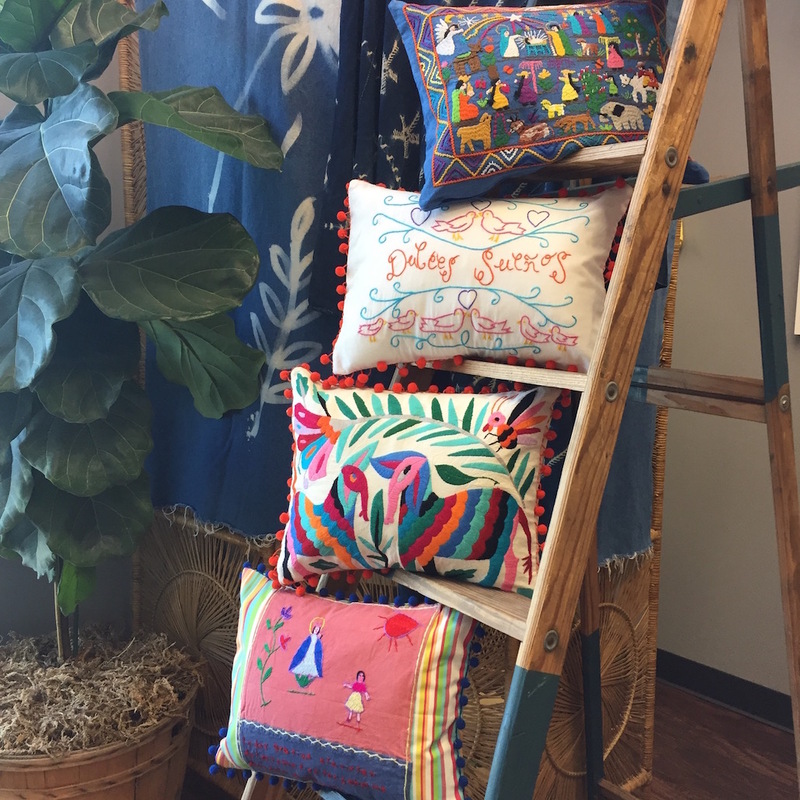 The Details: Candy Hearne brings life as well as color to your home with her collaborative line of vibrant pillows embroidered by Mexican artisans. 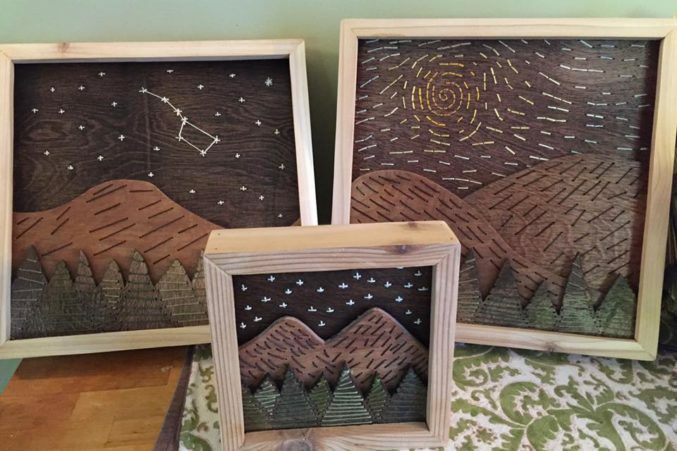 Designs range from Spanish phrases to nativity scenes, but they’re always oh so sweet. 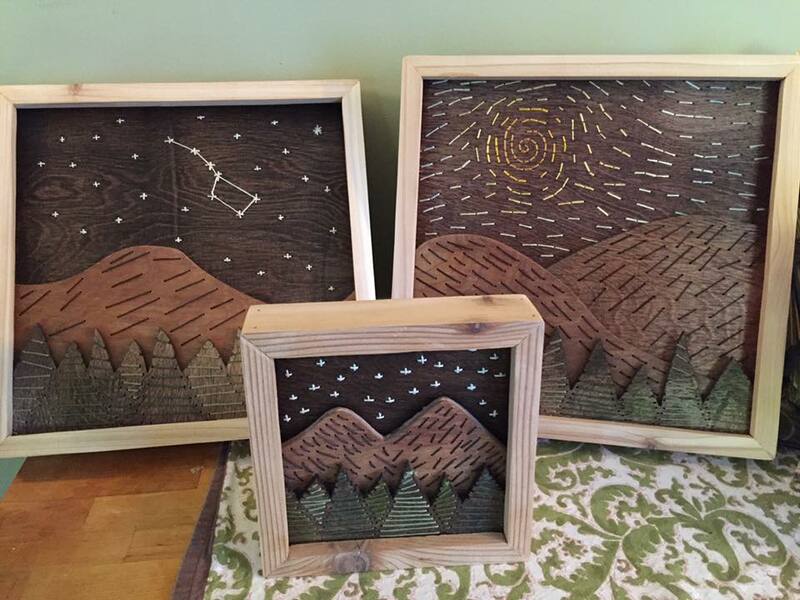 The Details: This husband-and-wife team behind this brand mix embroidery with wood to create nature-inspired art. 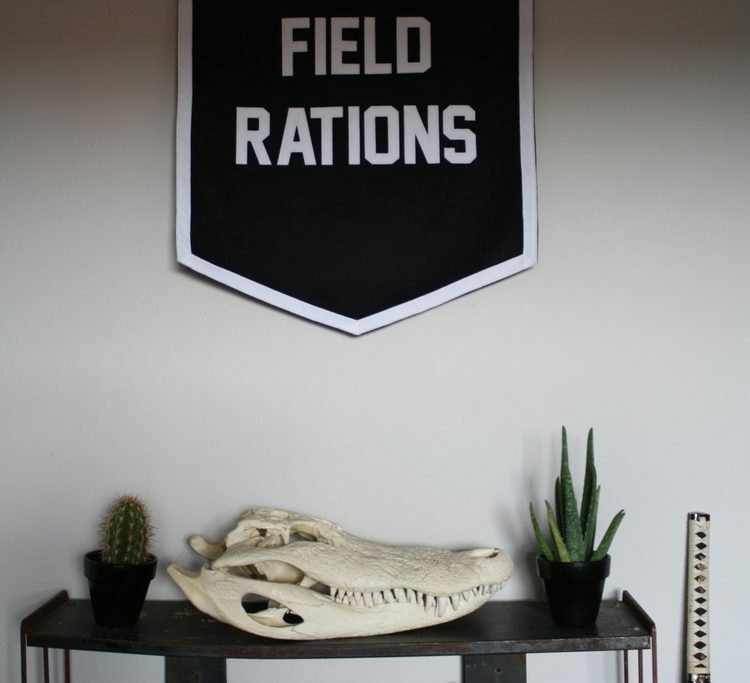 Pictured above is a sneak peak of the couple’s otherworldly home decor from Austin. 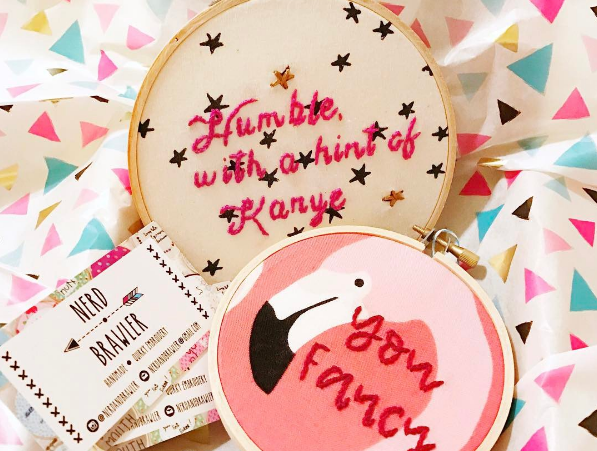 The Details: The self-proclaimed “stichin’ fools” and best friends return to Flea Style, bringing their delightfully quirky needlework with them. 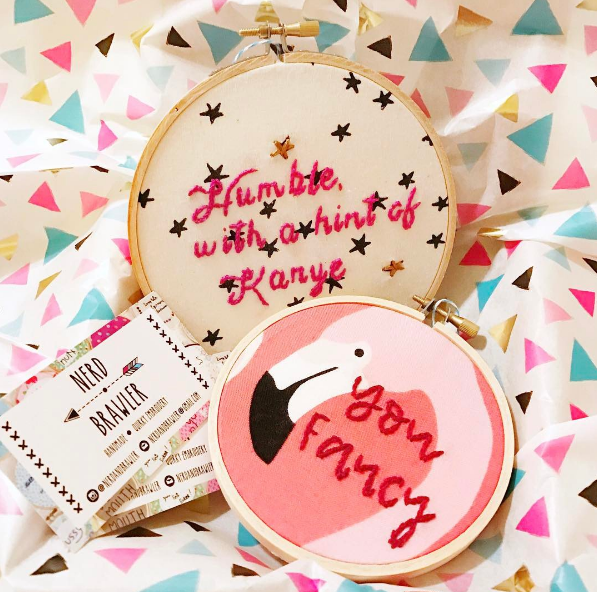 One quick look through the pop culture-loving duo’s Instagram, and it’s easy to see why the Dallas/Denton business has quickly become a crowd favorite. The Details: The Hutto, Texas shoe company makes its stylish Flea Style debut this weekend. The footwear line, ranging from chukka boots to derby shoes, features a signature penny on the bottom of each sole, guaranteed to bring a little luck to your day. And if that doesn’t put a pep in your step, founder Brian Munoz donates 100% of customization fees to the Purple Heart Foundation. 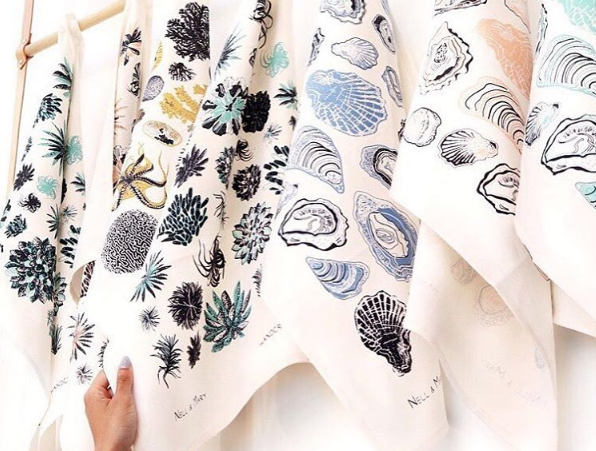 The Details: The Portland-based design studio is also new to the Flea Style scene, creating playful patterns on anything from tea towels to pillows to (adorable) children’s clothes.